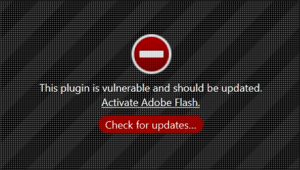 Due to a recently identified Abobe Flash Player vulnerability, three of the World's top web browsers are blocking Flash content. Mozilla’s Firefox browser now blocks all versions of Adobe Flash by default. 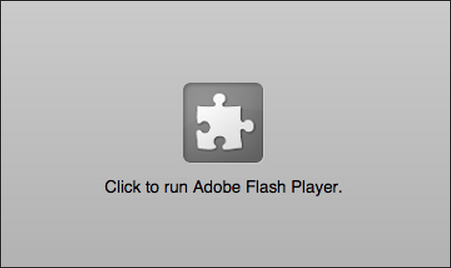 Google Chrome is also blocking Flash content by default. Apple's Safari prompts users to update to continue viewing Flash content. If you are still using Adobe Flash technology to build or serve your rich media ads, your users may not be able to view your ad content. If you’re looking to transition from Flash to high-impact HTML5 or have questions about these technologies, Adventive is here to help. Get in touch to learn more.